Enjoy a wonderful stay at De Kienehoef. 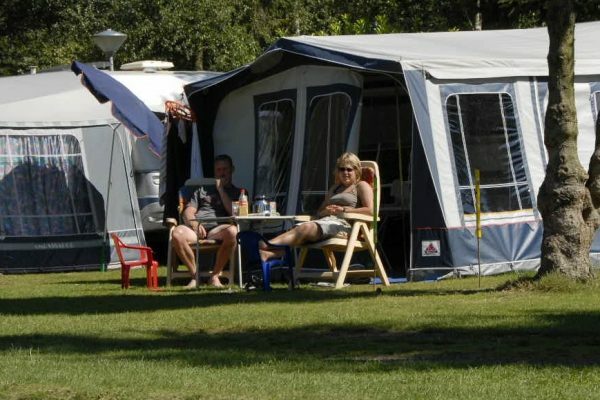 The camping is located in Sint-Oedenrode and situated near a beautiful and large recreation parc and in the middle of the natural area “De Meijerij” and “Het Groene Woud”. 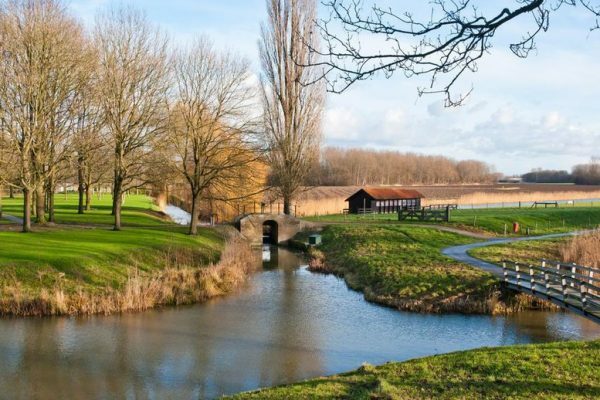 De Kienehoef is a good starting point for walking and cycling routes. Enjoy all our facilities as the recreation lake with sandy beach, swimming pool with children’s slide, tennis court, playgrounds and the sports fields. 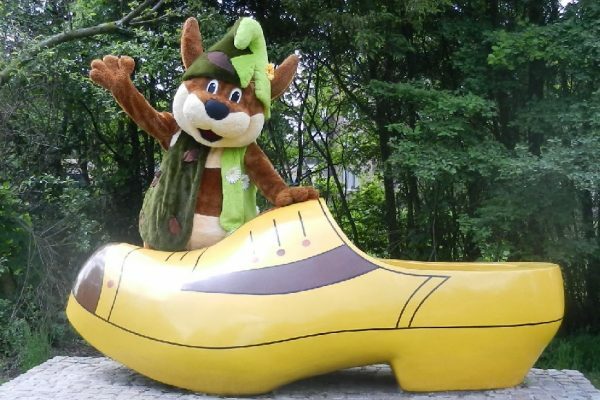 The animation team organizes, during the holidays, all kinds of activities for the whole family including crafts, treasure hunts, theme days, games and shows. You can choose between differend types of pitches which meets your needs. All pitches have grass as a surface with a good drainage. The pitches have a minimum size of 100m2 and have 10 amps of electricity. You can choose for a carfree pitch that is situated on a large field with playground, or you can choose for a pitch were you can park your car at your pitch. These pitches are situated on lanes and small fields. The Comfortpitches have a private water tap and drain. At the other pitches are the waterpoints spread around the pitches. Your dog is welcom at De Kienehoef and is allowed on pitches 1-39. When you don’t have your own accommodation, you can hire a cabin. Our cabins are wooden houses where you can stay with four people. These fun and budgetfriendly accommodations are centrally located on the campsite. Each cabin has a table, four chairs, four beds and a simple cooking facility. You should take your bedding and other inventory with you. Everywhere you look you see the beauty of the “Meierij”. River “De Dommel” runs through the historical centre of Sint-Oedenrode and gives the village a unique character. 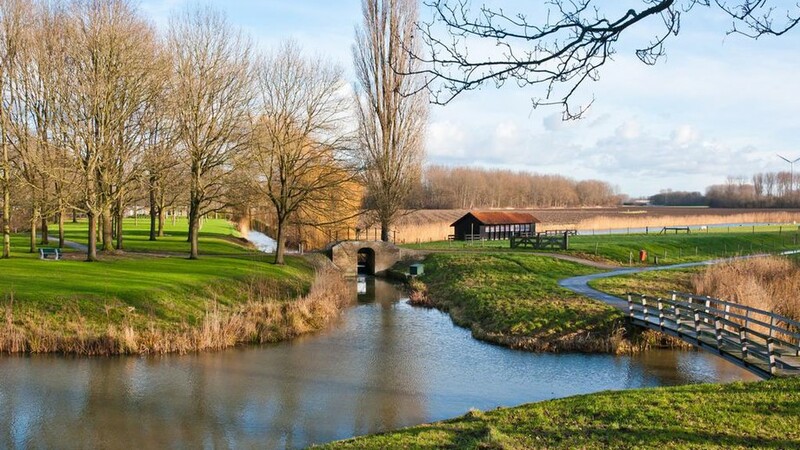 Sint-Oedenrode is a true green oasis and has been named for the greenest village in Europe! Experiencing nature and relaxation go hand in hand. That is what you will experience at de Kienehoef. De Kienehoef is located in natural area “Het Groene Woud”. This is a wonderful area for walking and cycling. The area offers plenty of opportunities for historical sites and chapels and is quite different in its landscapes. 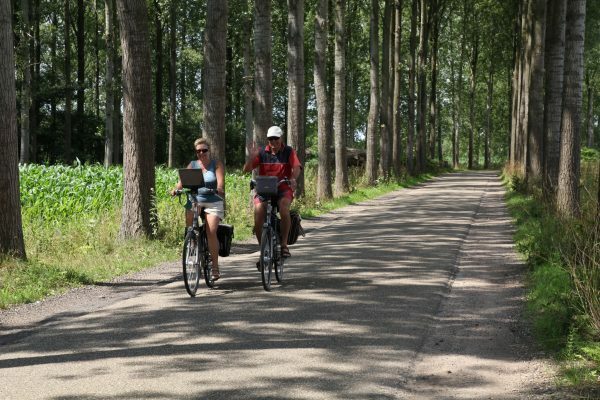 At the reception we offer a variety in walking and cycling routes through Sint-Oedenrode and area. Routes are in different lengths and sights. We also have a cycling network map.